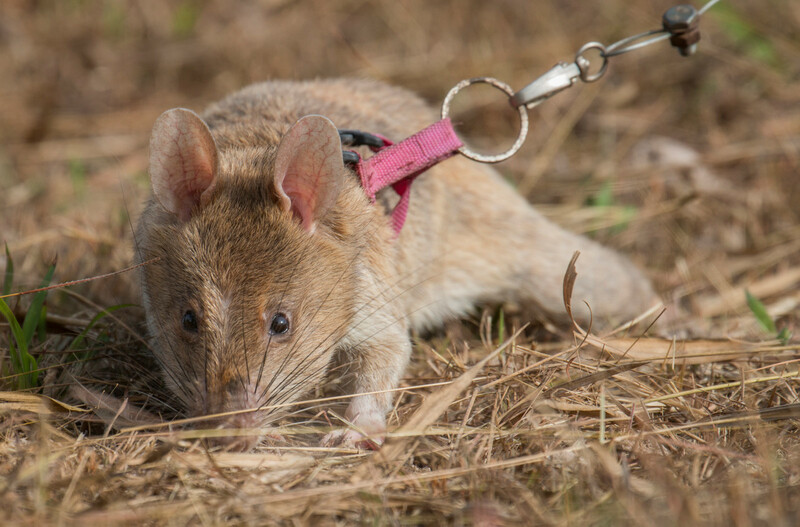 The Giant Pouched Rat has become famous for its size and remarkable ability to save lives by sniffing out landmines and tuberculosis. The animal is found throughout sub-Saharan Africa above South Africa with four main species identified - Cricetomys gambianus, Cricetomys emini, Cricetomys ansorgei, and Cricetomys kivuensis. What species are the HeroRATs? The HeroRATs are typically described as Cricetomys gambianus but conflicting information regarding the species exists in literature. Some authors claim that the species is present in West Africa only, while others extend their geographic region to all of sub-Saharan Africa. Additionally, certain authors have described Cricetomys gambianus as lacking a lighter belly, which contrasts with APOPO‘s rats. 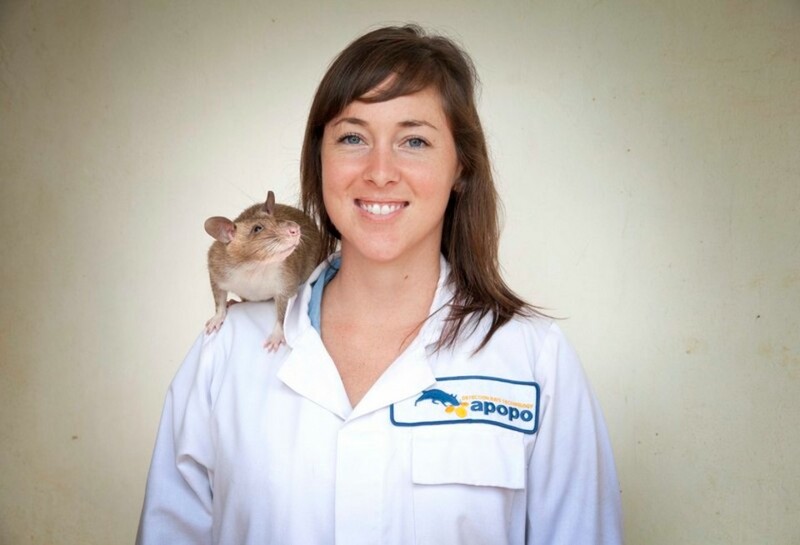 APOPO are determined to identify the specific species APOPO is working with and Erin Watkins, Behavioural Researcher, has been working to uncover the answer. “Understanding the classification of an animal allows us to better appreciate the animal's history. If we know that an animal is from a specific geographic region it could help us understand things like preferred diet or what temperature the animal is most comfortable at.